A roller blind pelmet gives your window treatment extra pizzazz. 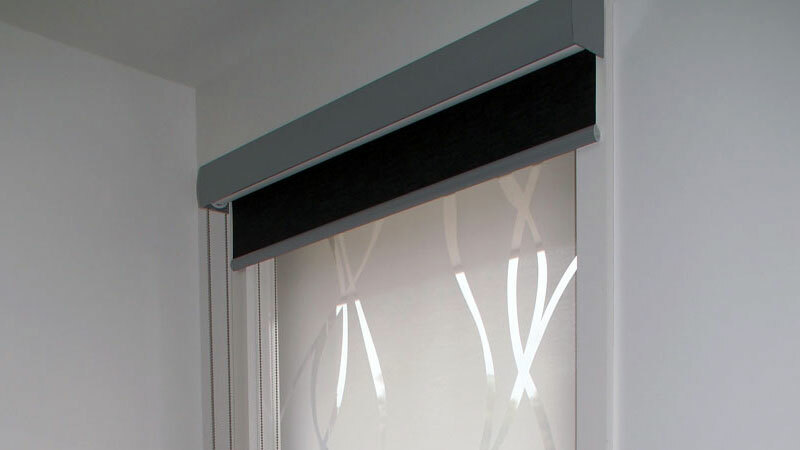 In fact, Malibu Blinds can make your blind pelmets into a design feature that's truly unique. Roller blinds never looked so good! 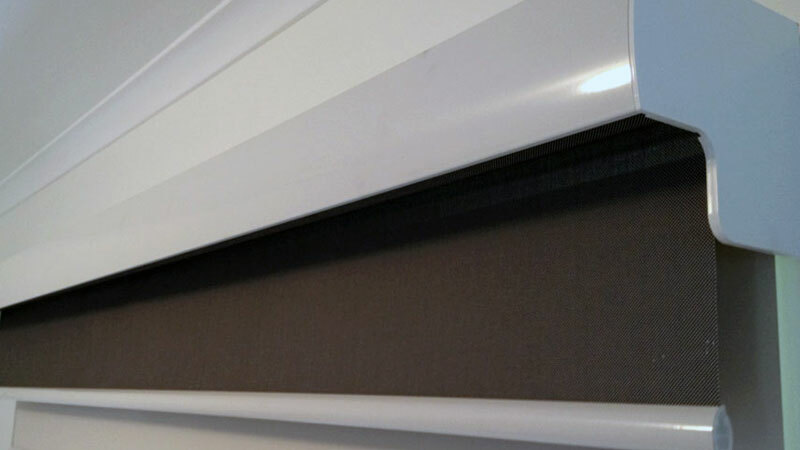 Our unique roller blind pelmet, with its sleek-looking profile, ensures your roller blinds are kept dust free all the time. What is a roller blind pelmet? Basically a pelmet is a cover that conceals the roller blind fixture. This has a few advantages. First of all, looks. It's preferable to keep the operation of your window coverings under wraps. 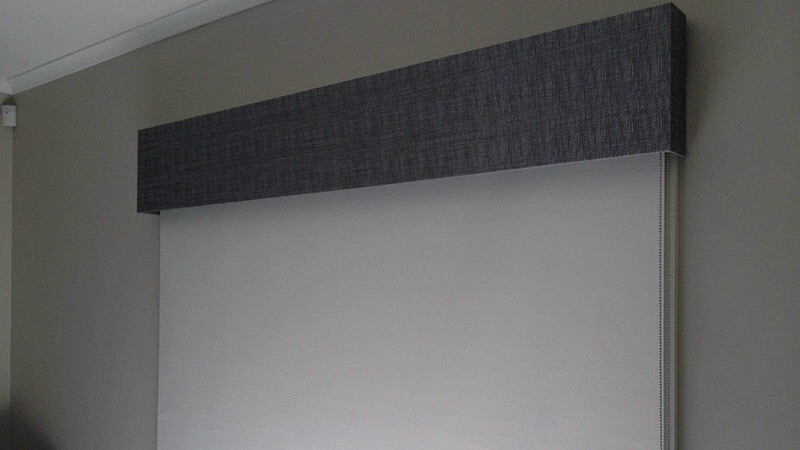 Adding a roller blind pelmet also gives you a smart ‘finished' look. 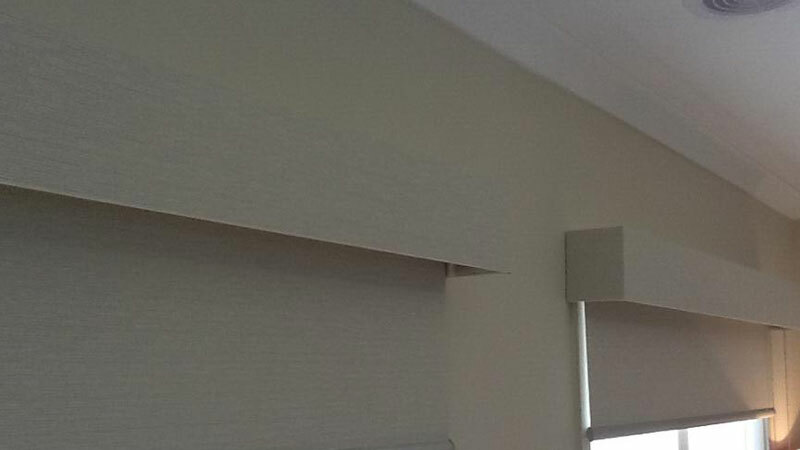 To give your roller blind a unique designer appearance, ask Malibu Blinds about pelmet options. 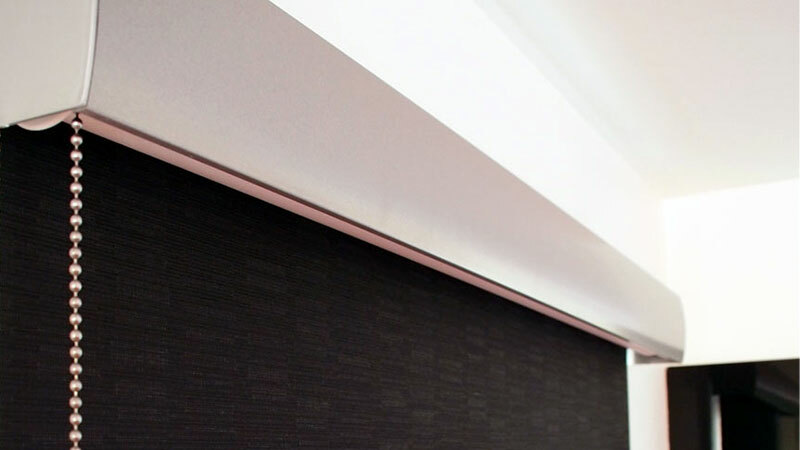 You might consider a seamless extension of your roller blind fabric. But there are many other choices. 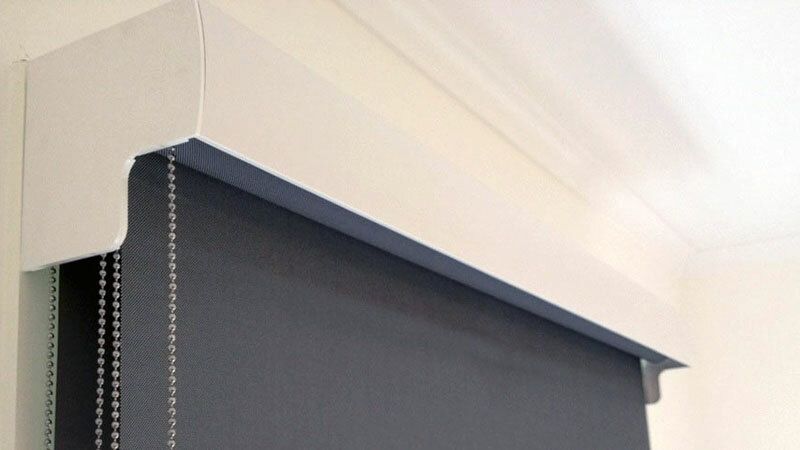 Pelmets in a complementary colour or shade featured in your roller blind fabric add elegance to any room. 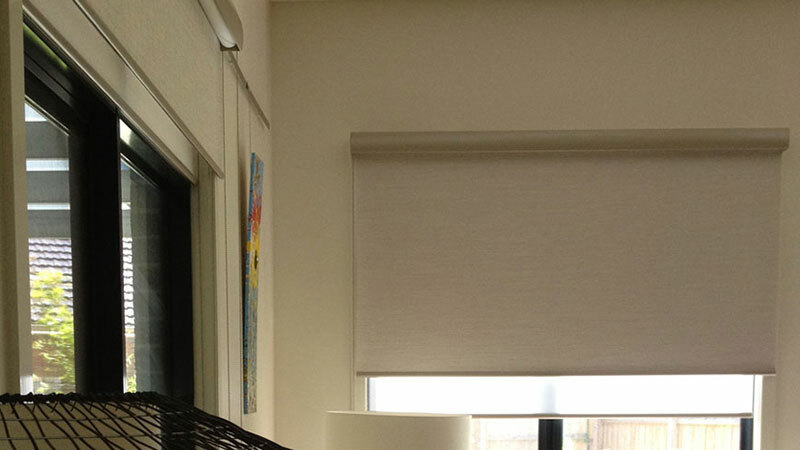 In Australia, roller blinds are a decorator's favourite choice because they're so versatile. Modern thermal fabrics help maintain warm or cool indoors. Adding a roller blind pelmet can boost thermal protection by limiting airflow around your window. This also allows much less airborne dust to settle around your blind and fittings, keeping them extra clean. 5 Year Warranty Australia made and manufactured, we've got it covered!